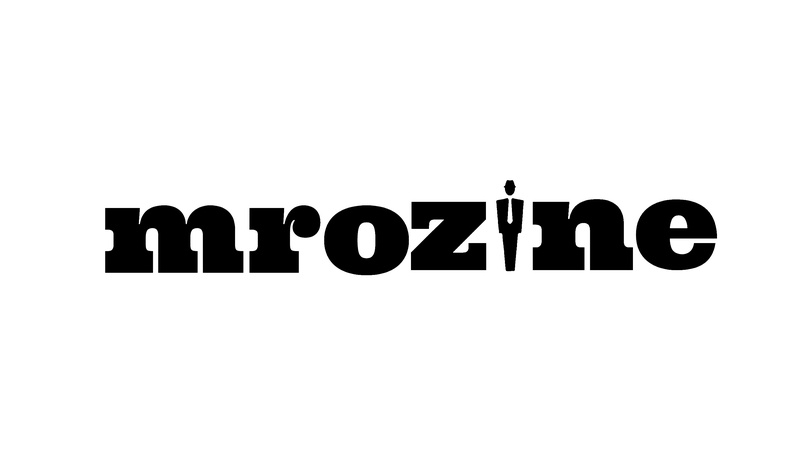 After about 25 minutes on the phone; mrozine is proud to unviel a new design for the website title. The new title lettering features a figure in place of the “i” allowing the figures head to represent the dot of the “i” and it’s dressed up with a hat & tie. So, yay.